I have always enjoyed taking a trip to a pumpkin farm to get the right pumpkin. 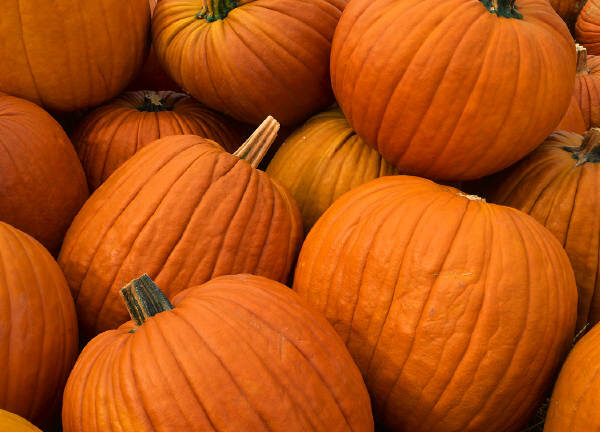 There are hundreds of pumpkins of all shapes and sizes to pick from and some farms will serve fresh cider or steaming hot chocolate. This is an opportunity to have your younger kids learn how pumpkins are grown. Hope you have enjoyed this information – please send in your comments, suggestions and experiences, your input is always welcomed and very much appreciated!